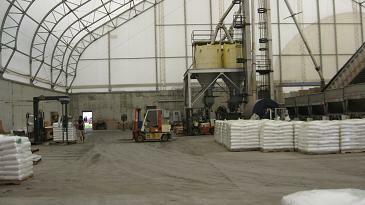 Our warehouse contains 11 concrete bins that can hold roughly 3000 tons of fertilizer along with floor space for other raw materials. On our Products page, you will find a list of every product we can use in our custom blends. We also sell straight product. 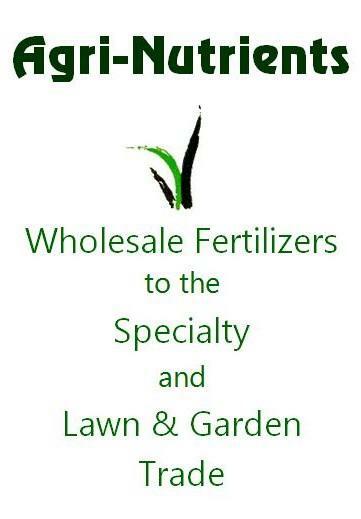 Urea, Ammonium Sulfate, and Muriate of Potash are the most popular. We offer 40 and 50 pound bags along with 1000 pound and 2000 pound totes. We also fill spreaders and bulk trucks.